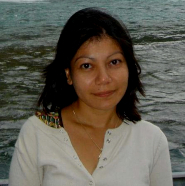 Crowdfunding: Fundamental Cases, Facts, and Insights presents fundamental knowledge on this maturing economic field. 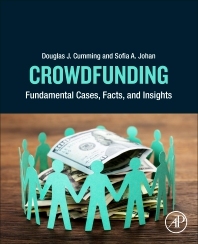 Assembling and arranging datasets, case analyses, and other foundational materials on subjects associated with crowdfunding, the book systematically, comprehensively and authoritatively provides access to a consistent body of crowdfunding research. With the crowdfunding industry now consolidated, this core reference can serve as the basis for research projects and applied work.